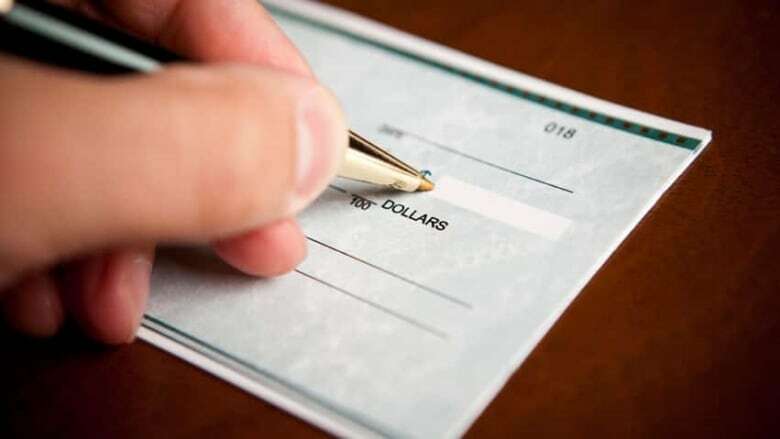 Take care when accepting cheques, says WRPS. Make sure the amount is correct and don't issue instant overpayment refunds. The Waterloo Regional Police Service is warning residents about overpayment scams involving fake cheques. Here's how it works: The scammer will overpay a seller, using a counterfeit check and then request repayment of the excess amount. In a written statement on their website, the WRPS say there have been a number of victims in the region who have received fake cheques with large dollar values associated to them. They are now urging residents to take extra care when accepting cheques as a form of payment. Know who you are dealing with: independently confirm your buyer's name, street address, and telephone number. Never accept a cheque for more than your selling price. Never agree to wire refunds to a buyer.